ABI Research, the leader in transformative technology innovation market intelligence, finds that highly accurate, real-time maps are an essential next step as the automotive industry steers toward the future of fully driverless cars. All autonomous and driverless vehicle maps will need to combine accuracy, environmental models, and real-time attributes allowing positional and temporal awareness. The new 3D, dynamic maps will provide a complementary data set to ADAS sensors for an overall smoother driving experience. Whereas sensors provide real-time visibility on a vehicle’s immediate vicinity for last-minute obstacle detection and collision avoidance, maps extend this visibility to allow vehicles to anticipate those situations long before the sensors would even have to detect them. The battle for controlling crowdsourced driverless HD map technology is heating up. Daimler, jointly owning HERE with BMW and Audi, confirmed talks with Amazon and Microsoft to join the consortium. Mobileye signed agreements with GM, VW, and Nissan to use its Road Experience Management (REM) mapping platform. And at the GPU Technology Conference (GTC), NVIDIA announced its new HD mapping approach based on its DRIVE™ PX machine vision hardware platform. Car OEM Toyota also announced its own mapping platform, working with mapping supplier Zenrin in Japan. ABI Research argues that the biggest challenge for the new mapping paradigm is the lack of standards coupled with high levels of fragmentation in the automotive industry. 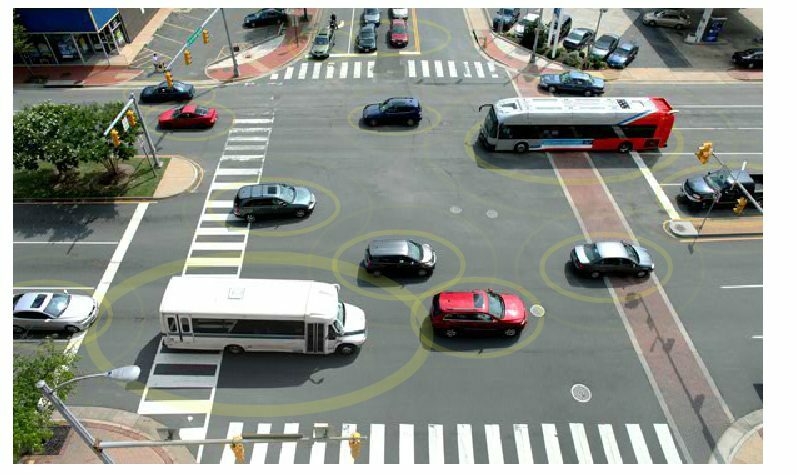 Despite HERE’s efforts to assemble the industry around its Sensor Integration Standard for real-time map attributes, many players, like ADAS vendor Mobileye, are vying to play a role in map data crowdsourcing and proposing and/or imposing their own proprietary approaches. These findings are part of ABI Research’s Automotive Safety and Autonomous Driving Service, which includes research reports, market data, insights, and competitive assessments.